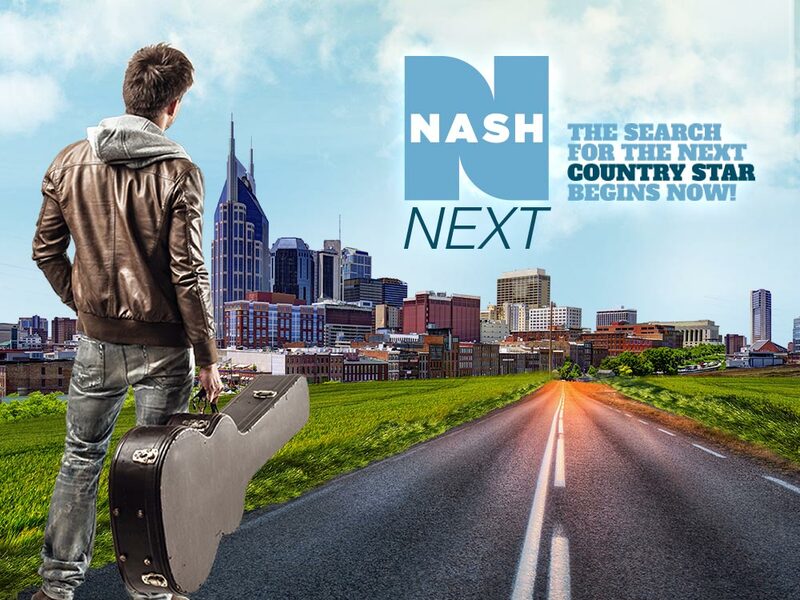 Beginning today (May 31), you or someone you know can start down the road of becoming the next great country star thanks to the 3rd annual NASH Next competition. NASH Next 2017 officially launches today, bringing together unknown talent, a major record label (Big Machine Label Group), the power of country radio (Cumulus Media) and a national sponsor (Country Inns & Suites by Carlson). The winner of this five-month-long national competition, which will be announced by reigning CMA Entertainer of the Year Garth Brooks, will receive a record deal with NASH Next Records under the Big Machine Label Group, home to such superstars as Taylor Swift, Rascal Flatts and Thomas Rhett. The NASH Next 2017 winner will receive radio exposure on Cumulus radio stations nationwide. “I can’t think of a better way to inspire and discover up-and-coming talent than through local country radio,” said Garth Brooks. In more than 62 markets across the United States, including Dallas, New York, Atlanta, Detroit and Nashville, local artists can enter the competition via the NASH Next website. With 99 million fans, country has become the No. 1 most popular music genre and Cumulus’ NASH Next 2017 competition pays tribute to the great tradition of radio as a launch pad for country music’s most beloved artists. Todd O’Neill, the NASH Next 2016 winner, released his debut single, “Love Again,” in April and broke the Top 50 country charts in early May and his single continues to climb the charts. Additional celebrity judges to be announced at a later date. Beginning today, local artists can enter the competition via the NASH Next website, participating local station websites and NashCountryDaily.com. Three local music industry professionals, as well as listeners in their communities will judge each competitor’s original song. Local markets will then host local live events or select their finalist by judging the contestants in a video performance of that original song. Local winners will move on to the national challenge, submitting a live performance video showcasing their best original song, with the top ten artists selected by country music industry professionals. Those national finalists will then compete at a live concert event, hosted in Nashville in early November, where the panel of celebrity judges will select the NASH Next 2017 winner.